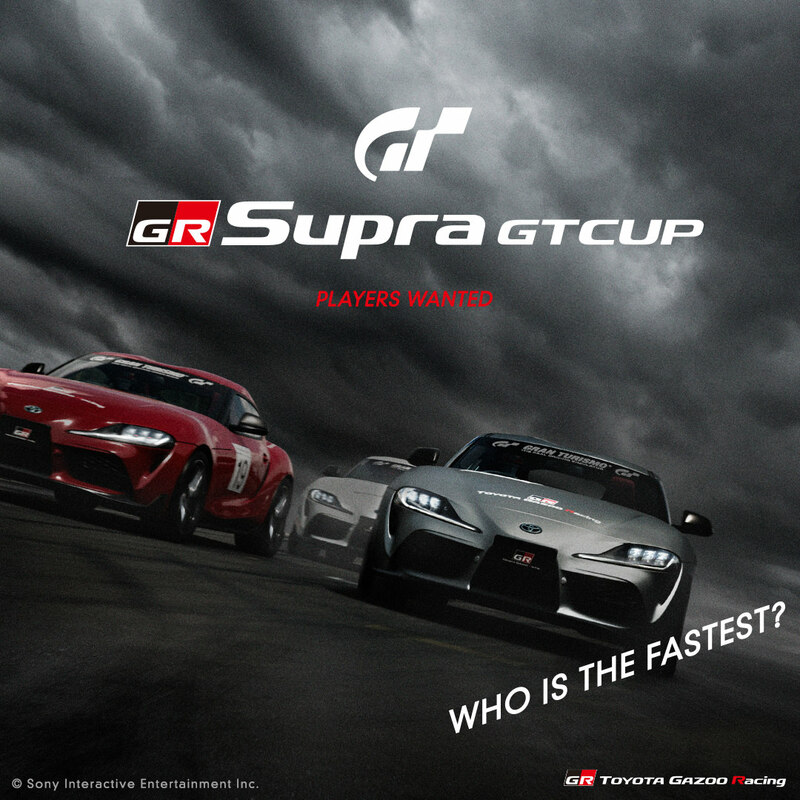 GR SUPRA GT CUP ANNOUNCED – WHO IS THE FASTEST SUPRA DRIVER? 1 “PlayStation” is a registered trademark of Sony Interactive Entertainment Inc. “PS4” is a trademark of the same company. © 2019 Sony Interactive Entertainment Inc. 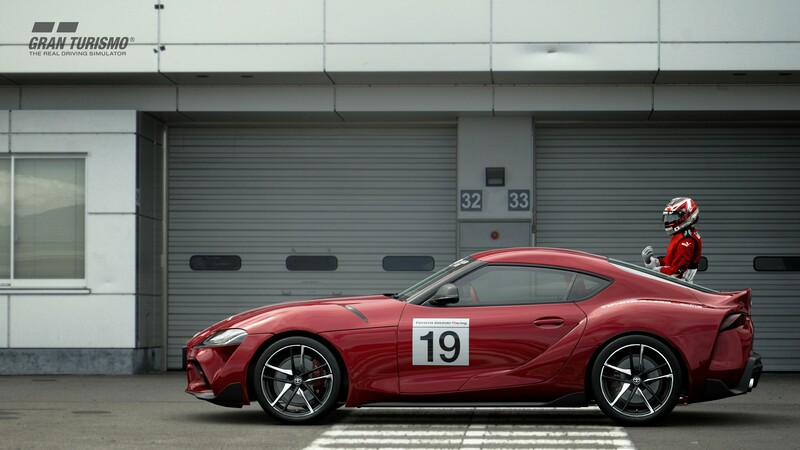 Developed by Polyphony Digital Inc. “Gran Turismo” logos are registered trademarks or trademarks of Sony Interactive Entertainment Inc.
Also, entries for each race will open 15 minutes before the start of each race at “sports mode” of the Gran Turismo SPORT.